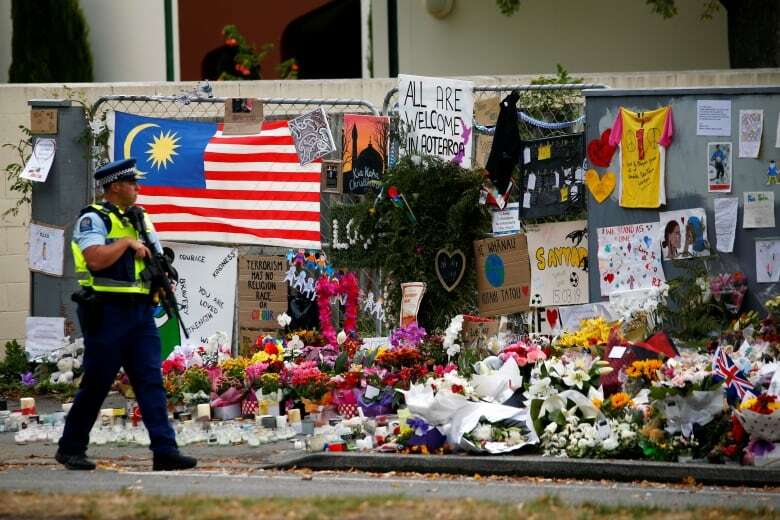 New Zealanders gathered for nationwide prayers to mark one week since mass shootings at two mosques in Christchurch killed 50 worshippers. 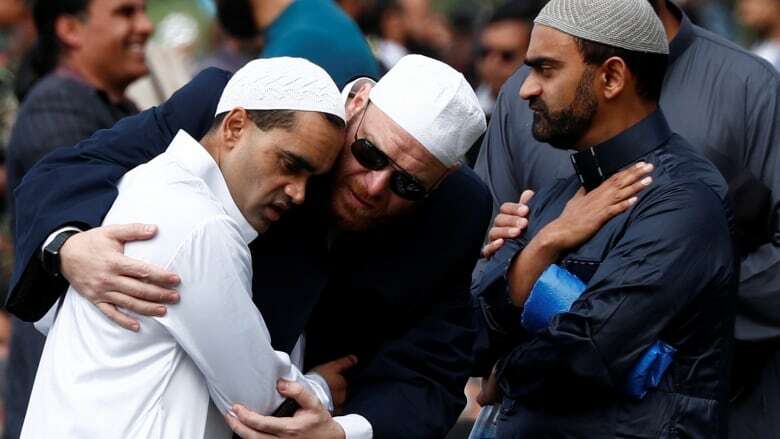 The mosque's Imam Gamal Fouda told the crowd, "This terrorist sought to tear our nation apart with an evil ideology that has torn the world apart. But instead we have shown that New Zealand is unbreakable, and that the world can see in us an example of love and unity. We are broken hearted but we are not broken. We are alive. We are together. We are determined to not let anyone divide us." "All the bodies are washed. We finished around 1.30 a.m. this morning. It was our duty. After we finished there was a lot of emotion, people were crying and hugging," said a body washer in Christchurch who gave his name as Mo. 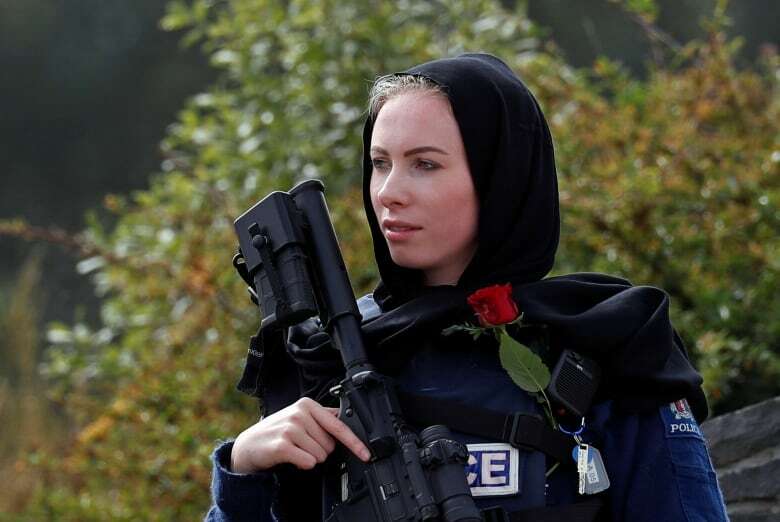 "A call to prayer ... in unity there is strength," New Zealand Herald said on its front page. 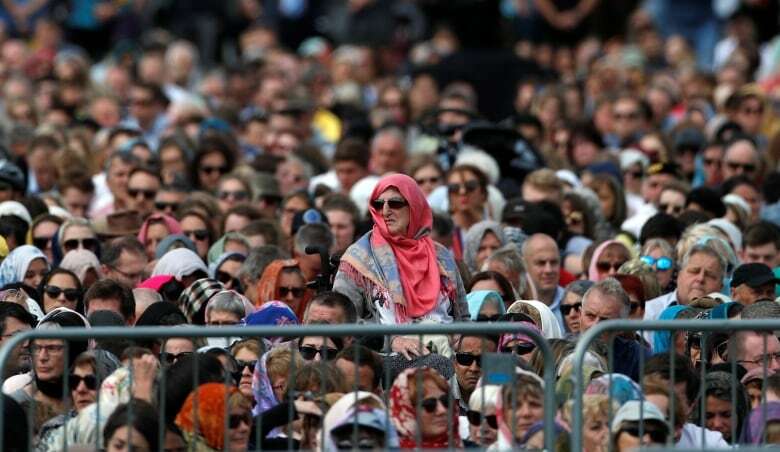 Muslims account for just over one per cent of New Zealand's population, a 2013 census showed, most of whom were born overseas.